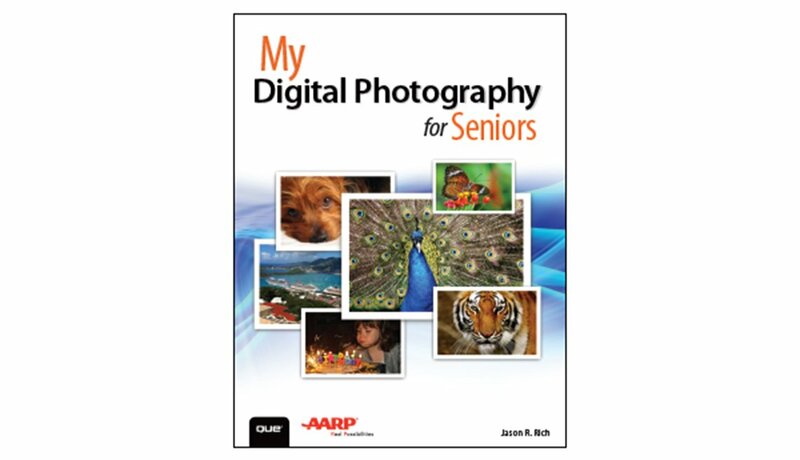 AARP members can get 40% off Que Publishing tech guides! 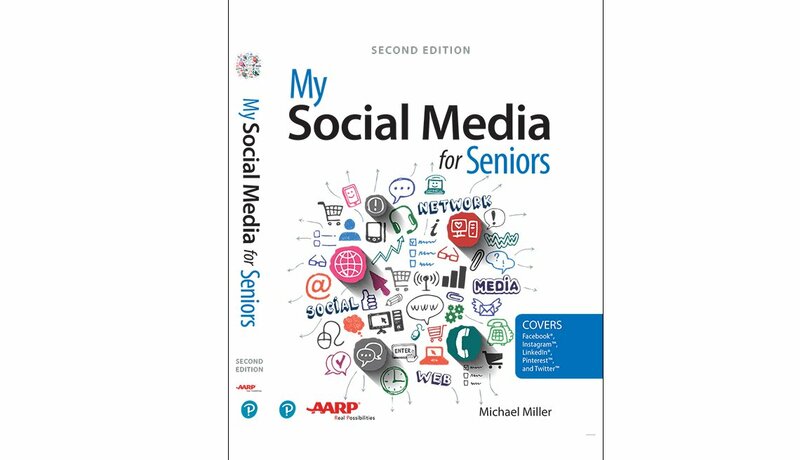 Simply click on "Que Publishing” below and apply discount code AARP at checkout. How to avoid those pesky online ads and use public Wi-Fi safely? What are “bots” and how can you protect against them? 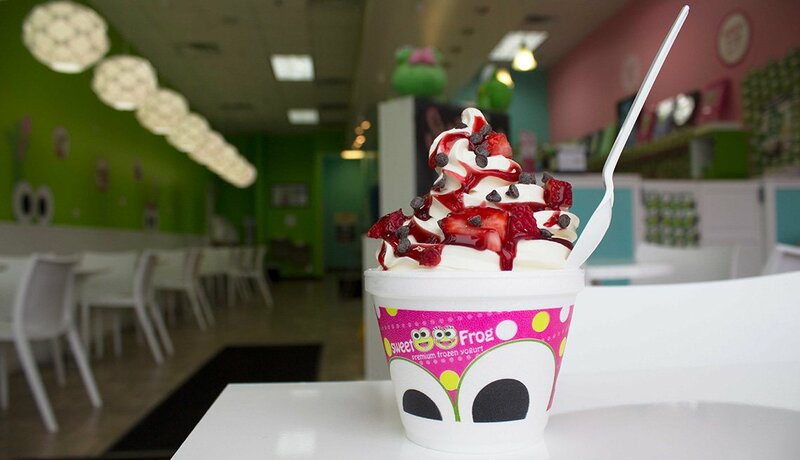 This guide answers those questions and more, with simple, step-by-step instructions. 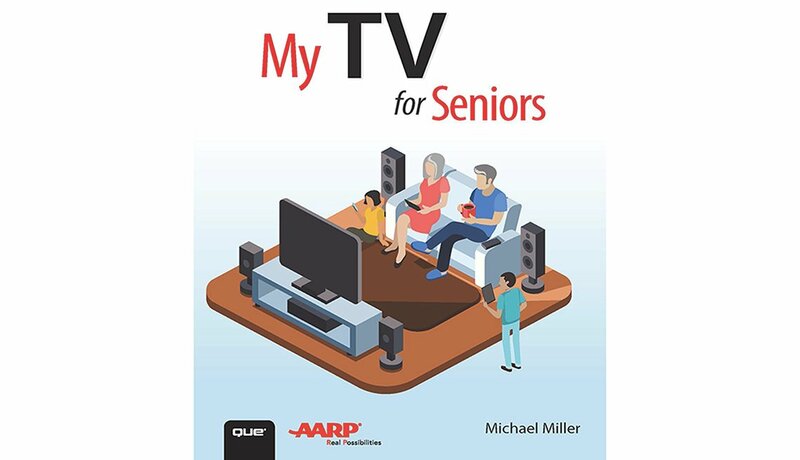 Part of AARP’s TV for Grownups, this book covers how, what, and where to watch for less. Chapters include the best TV and devices for you, cutting the cable and satellite cord, and streaming services. 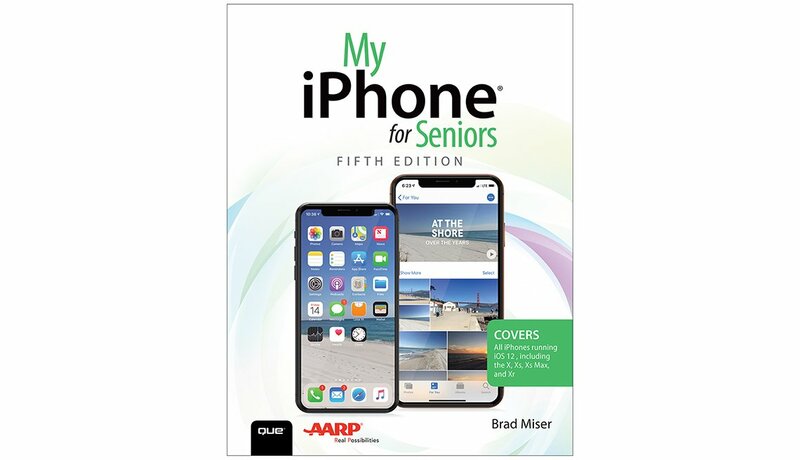 This new edition of the best-selling My iPhone for Seniors book helps you quickly get started with Apple’s newest operating system and use its features to look up information and perform day-to-day activities from anywhere, any time. Covers today’s current iPhones and operating systems. Guides for older versions are also available. 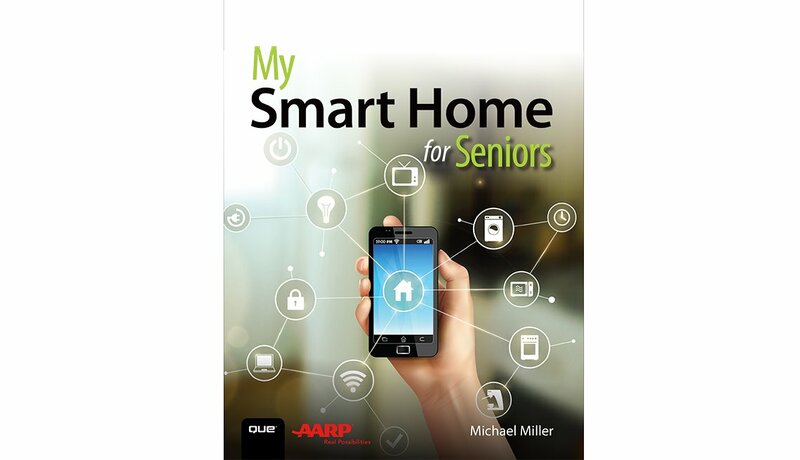 With My Smart Home for Seniors, you can make your home safer while making your life easier. 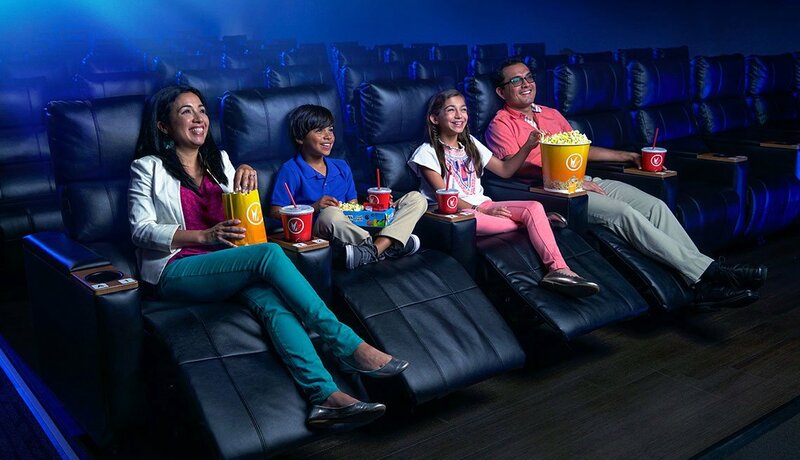 Learn how to chooses and use technology that will make your home smarter, including turning on and off your lights; maintaining the right temperature at different times of the day; finding out who’s ringing your doorbell (even when you're away from home); adjusting your appliances to save energy and water; and controlling your music and movies from any room in the home. 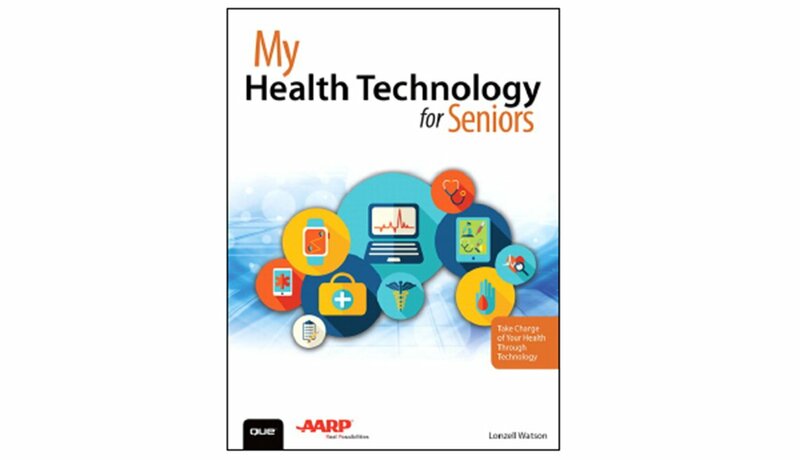 My Health Technology for Seniors is the first easy guide to today's revolutionary health technologies. Use your computer, smartphone, or other device to manage your health and get help. Whether it’s sleep, exercise, diet, heart health, diabetes or asthma, this book will show you how to stay healthier and in charge of your life. 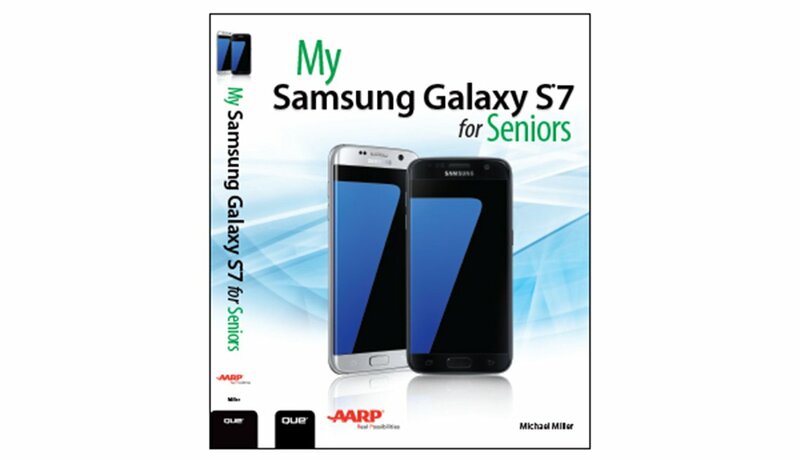 Full-color, step-by-step tasks in this new book walk you through getting and keeping your Samsung Galaxy S7 working just the way you want. Learn how to discover your Galaxy S7’s most exciting new capabilities; master the quickest shortcuts for calling, texting, and browsing; customize your S7 to show what you want, when you want it; and much more. 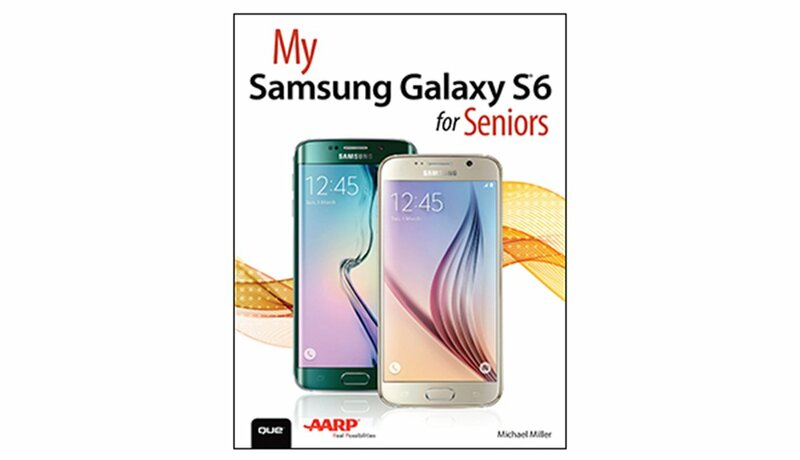 Quickly and easily get started with the new smartphone and learn to use its features to look up information and perform day-to-day activities from anywhere, any time. My iPad for Seniors is a comprehensive guide to using all of Apple’s iPad models. It includes everything from basic setup information to finding and installing new apps to using the iPad for communication, entertainment, and productivity. Learn the skills you need to stay connected with the people you care about; reconnect with old friends and classmates; and share your life with loved ones near and far. Crystal-clear instructions respect your smarts but never assume you’re an expert. Covers Facebook®, Instagram™, LinkedIn®, Pinterest™, and Twitter™. 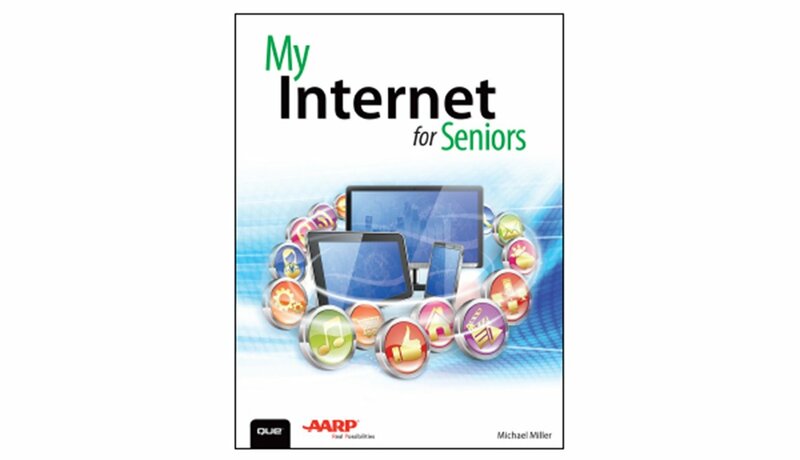 My Internet for Seniors helps you quickly and easily get online and start using everything the Internet has to offer. No ordinary beginner's book, it approaches topics using meaningful examples, step-by-step tasks, large text, close-up screen shots, and a custom full-color interior designed for comfortable reading. 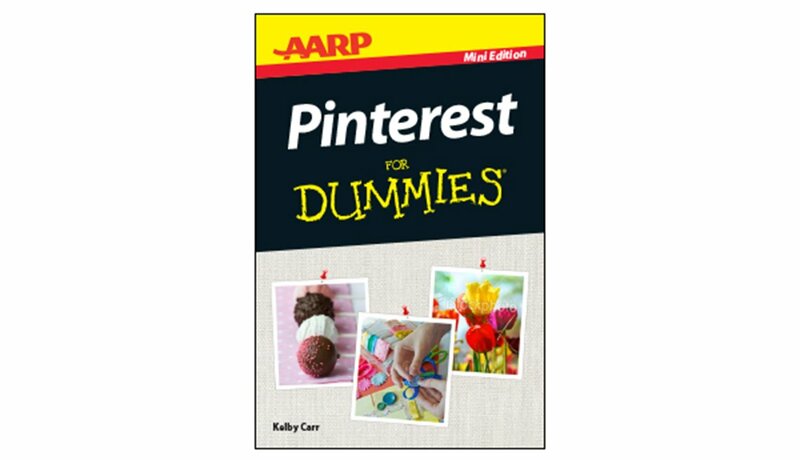 This handy mini guide walks you through the basics of Pinterest, the immensely popular virtual pinboard that lets you share your inspirational ideas online. You’ll learn how to request an invite, set up your account, create and edit boards, and start pinning your favorite images today! By learning a few safety precautions, you can be as risk-free online as you are when you go about your business in the offline world every day. 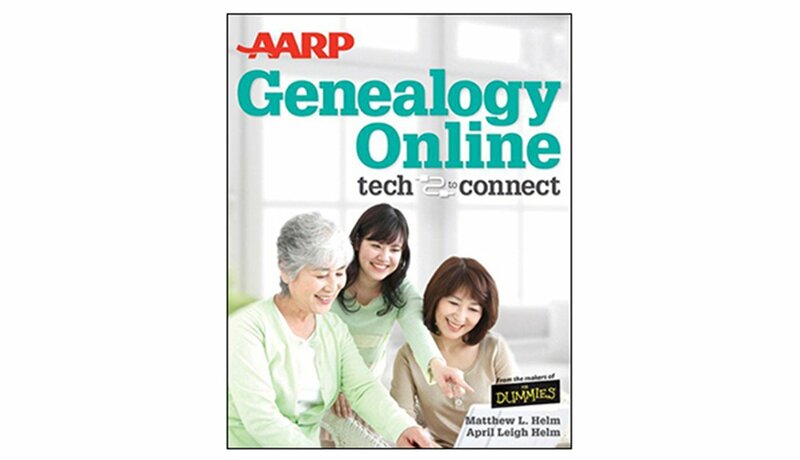 AARP Genealogy Online: Tech to Connect provides you with the know-how to research your family's history using the latest and greatest online tools and resources. 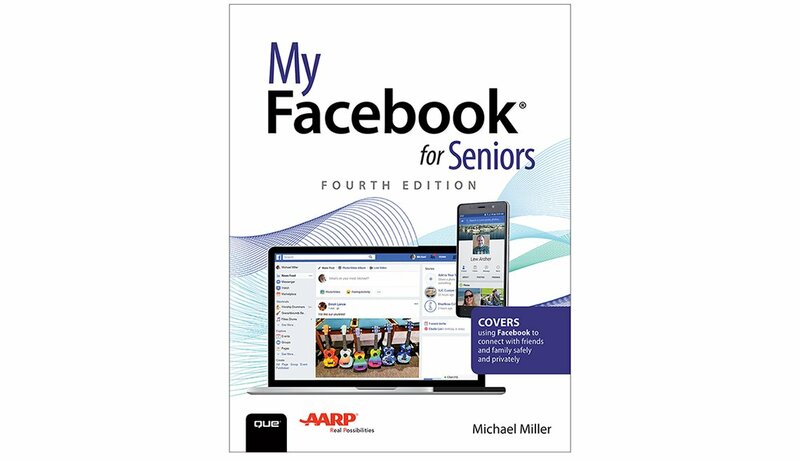 From using social networking to tracking family members to using new genealogical software for the first time, this fun-but-straightforward guide is an ideal starting point for beginners who are interested in tracking their ancestry and family history with ease and enjoyment. 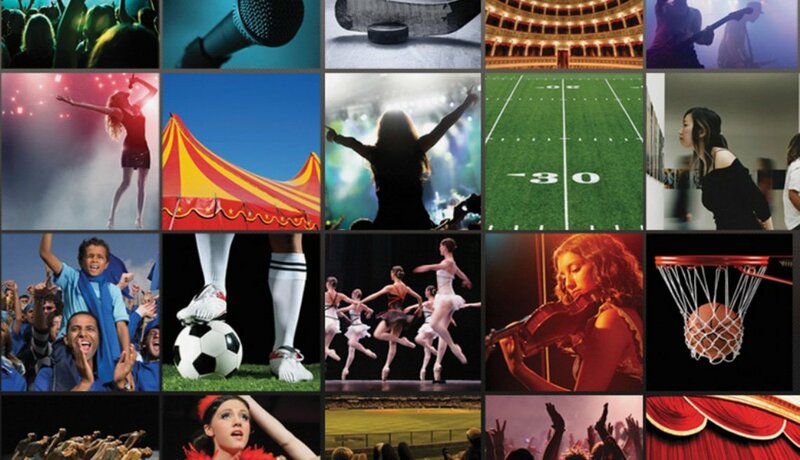 With My Digital Entertainment, you’ll experience entertainment using today’s technology, without spending a fortune. 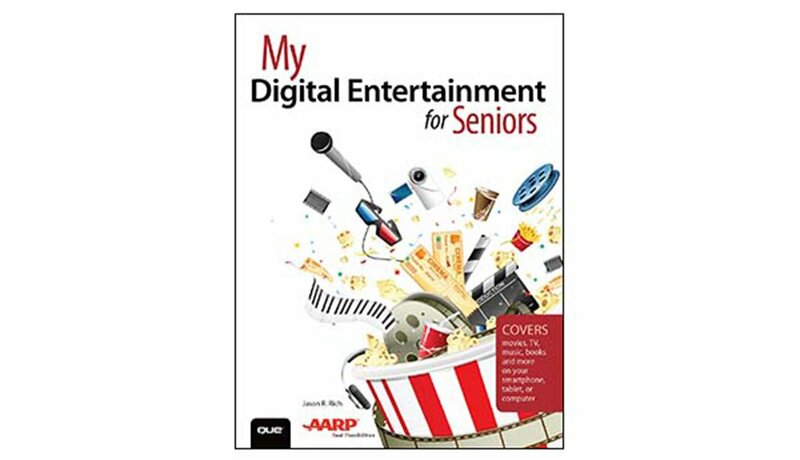 This easy-to-follow guide covers movies, TV shows, radio, music, newspapers and magazines, books, and more—whether you’re using a computer, mobile device, or other technology. Over the years, you’ve learned a lot. 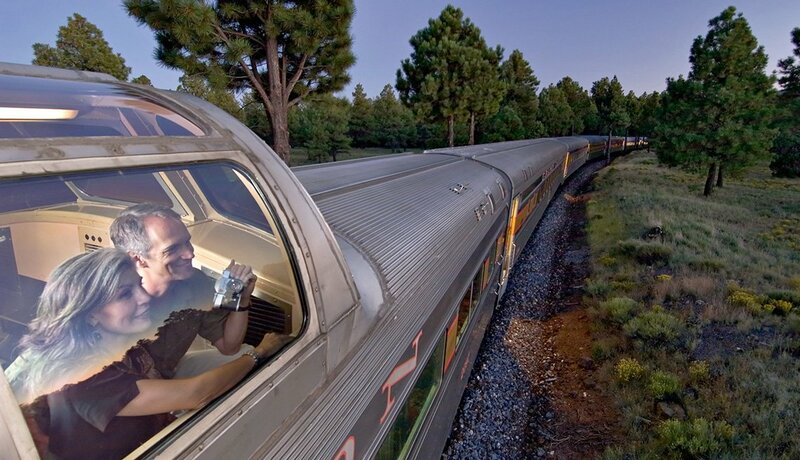 Now, learn digital photography! We’ve identified all the skills you need to take great photos, organize and protect your images, tell powerful visual stories, and safely share your images with family and friends. 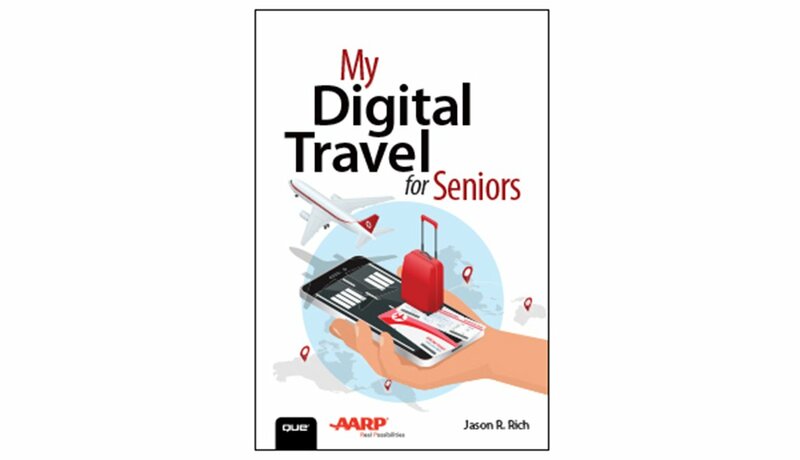 My Digital Travel for Seniors is an exceptionally easy and complete full-color tutorial on using computers, smartphones, or tablets to plan travel, make online reservations, manage your itinerary, and save money. 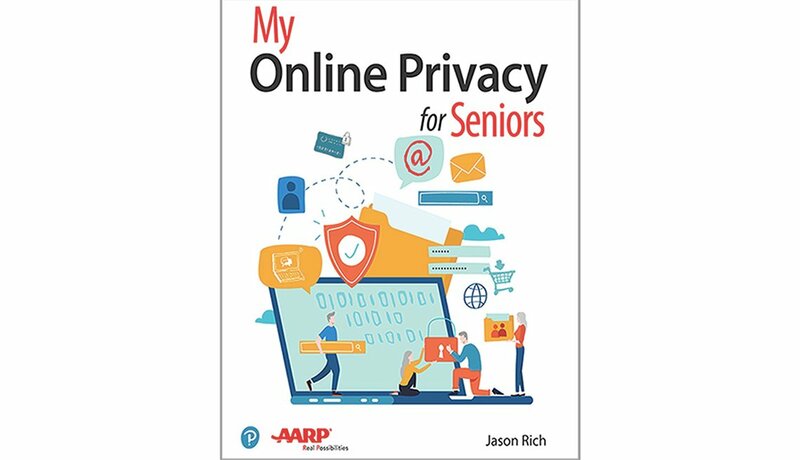 Meaningful examples, step-by-step tasks, large text, close-up screen shots, and a custom full-color interior are designed for comfortable reading. This book is an easy, full-color tutorial on the latest operating system from Microsoft. It includes a DVD with 12 free step-by-step video tutorials to help you learn to navigate and customize Windows 10. In addition, as Microsoft updates Windows 10, sections of the book will be updated or added. 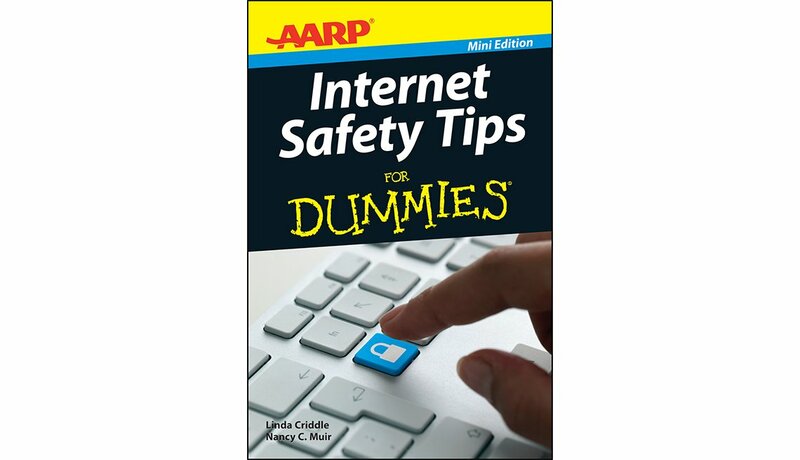 The updates will be delivered to you via a free Web Edition of this book.